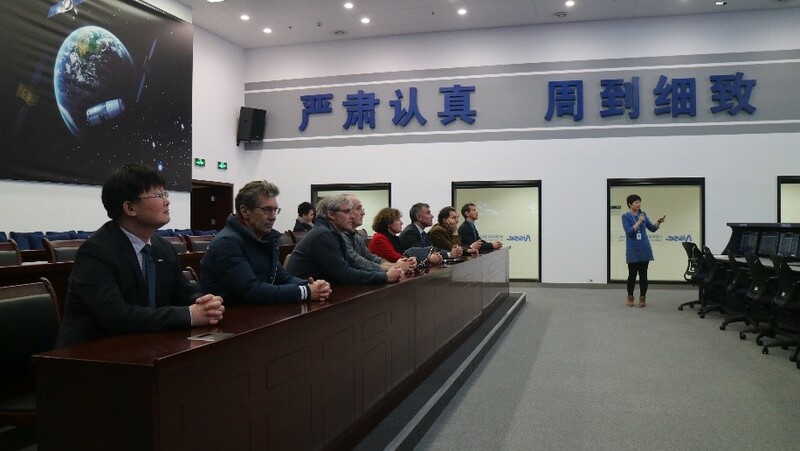 On 22 January, 2019, a delegation headed by Marie-Anne CLAIR, Director of Orbital Systems of the Centre National d’Etudes Spatiales (CNES) visited National Space Science Center (NSSC). Prof. DONG Xiaolong, Deputy Director General of NSSC met with the delegation. 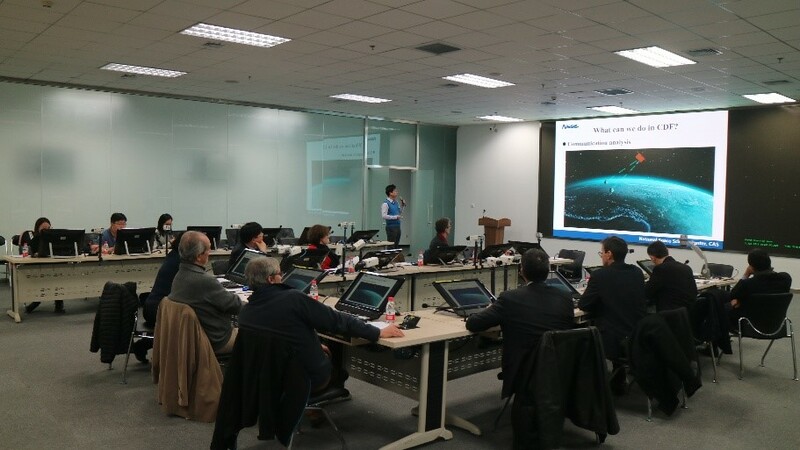 On behalf of NSSC, Prof. DONG Xiaolong extended his warm welcome to the delegation and made an introduction about NSSC, the Strategic Priority Program on Space Science, the International Meridian Circle Program and the global ocean surface vector current mission concept, which was proposed for CFOSAT follow-up mission. 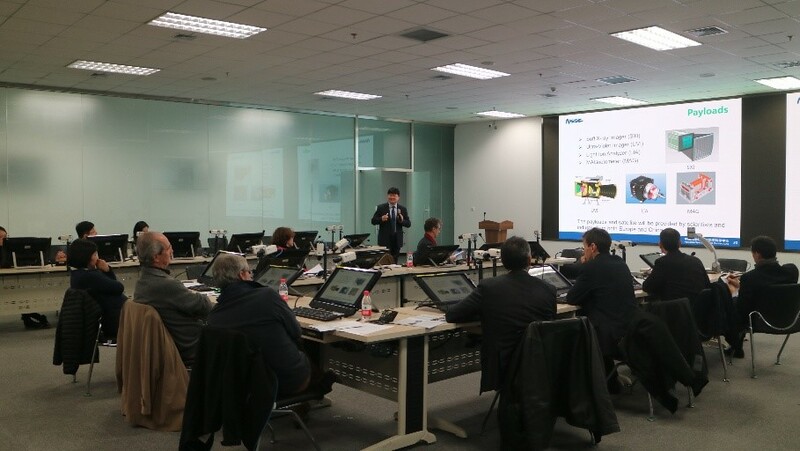 The CNES delegation was impressed and expressed interest to the introduction. Further discussion will be considered. Prof. WEI Jianyan introduced a time-domain astronomy mission in NUV. 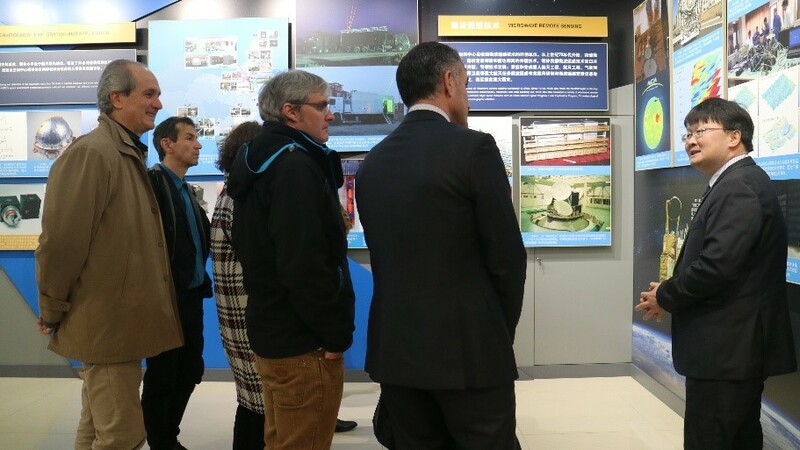 The CNES delegation were invited for technical visit to the Exhibition of NSSC, the Space Science Mission Hall and the Concurrent Design Facilities for Space Science Missions. 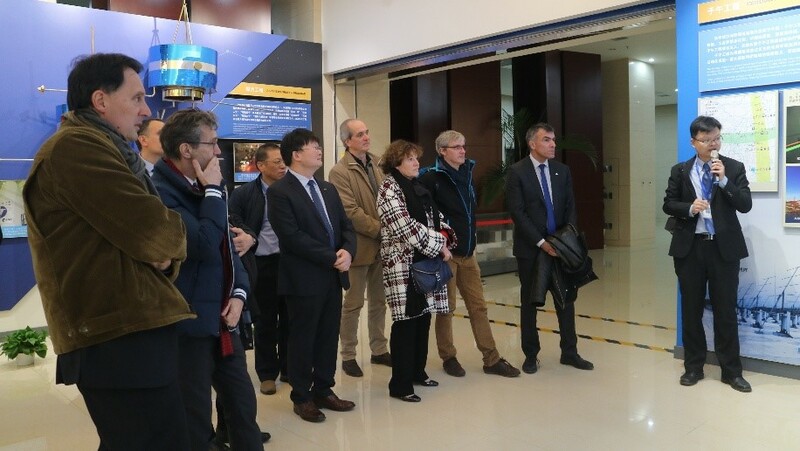 YU Qi, Deputy Director General of System Engineering Department of CNSA and professors from National Astronomical Observatories, Institute of High Energy Physics and Innovation Academy for Microsatellites visited to NSSC with the CNES delegation.